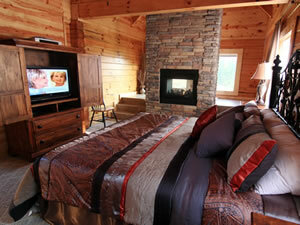 Description - Our Gatlinburg cabins are the best in the Smokey Mountains! 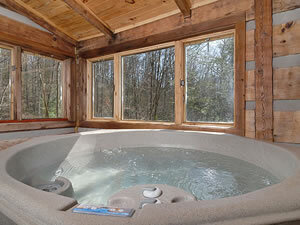 With incredible views, Cable or Satellite TV with DVD, indoor pools, High Speed Internet, and Secluded Hot Tubs. 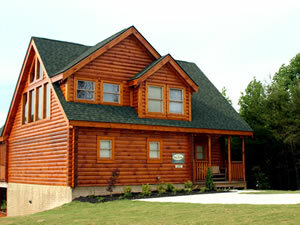 With a lot of our Gatlinburg cabins being pet friendly you must experience what we have to offer! 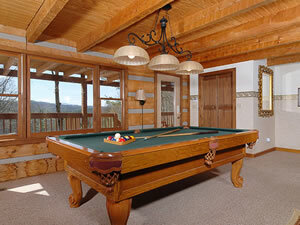 Please visit our site and book your next Smokey Mountain vacation with us today!